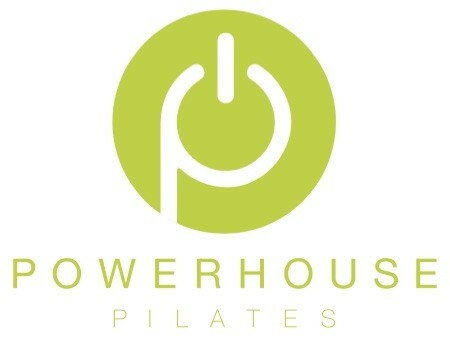 Start taking classes at Powerhouse Pilates and other studios! With a bright studio and delightful instructors, Powerhouse Pilates Pacific Beach makes Pilates accessible and convenient for everyone. There are no upcoming “UNWIND yourself stretch class (all levels welcome)” classes on this day. Sweat towel, toe socks are required. Starting May 1st, socks will be required in EVERY class. Socks are available to purchase for $16. Personalized and technical. Great wind down and unwind! Didn't come away as good as Inhave in the past. This was such a great time of stretching. Very low key but a great long stretch. It would be good for people who want to work on their flexibility and get the tension out of their tired muscles. Excellent class! Relaxing but also thorough. Liz has a great personality too! This class was fabulous and left me feeling amazing. My whole body feels a little looser and relaxed. Very good stretch class and Nicole is an excellent instructor. The studio facilities and equipment are also better than most. Very welcoming instructor with very clear explanations of poses/exercises. .
Stretching techniques in a go at your own pace and work into the stretch way. Great way to end the weekend and get the week started. Thank You for the awesome feedback :) We appreciate it! !